As a humble scientist in a new job (too) many years ago, one of my earliest introductions to the daunting world of chemical engineering was my first encounter with a spray dryer. As I was shown around a scale-up lab I was introduced to the technician running the pilot scale spray dryer – a fairly big piece of kit about the same height as (but a lot wider than) an adult human. 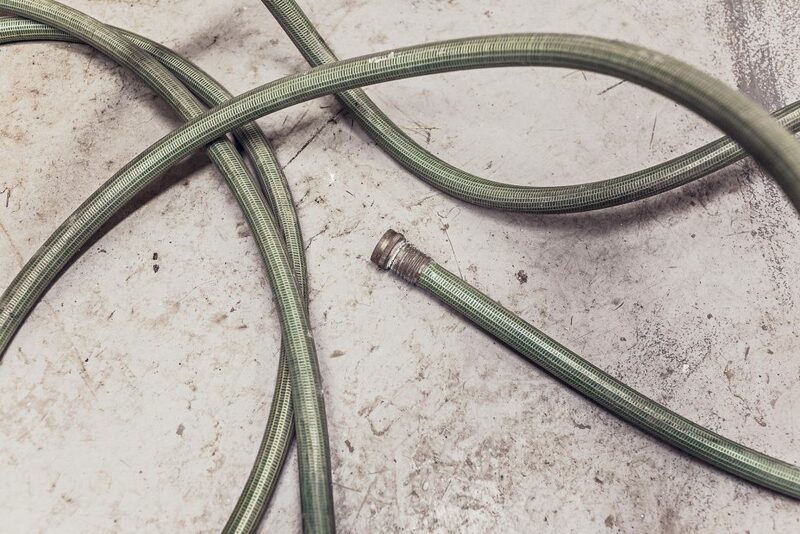 At that moment I was surprised to see the technician apparently assault the spray dryer violently with a crude weapon of his own devising – a short length of flexible rubber hose wrapped in duct tape. Mildly alarmed, I learned a little later that this wasn’t his way of venting his frustration, but actually a fairly practical way of removing build-up of material from the sides of the dryer. All of which taught me that there is a difference between the laboratory world of delicate glassware and the practical world of large chemical processing equipment – and that scaling up processes brings with it a new set of challenges and considerations. At that time I saw spray drying as simply a standard processing step, a way of taking a liquid product and making a dry powder from it. Useful, but not much more. Then one day our lab in the speciality chemicals division of the company was visited by a young scientist from the (much more profitable, cutting edge and richer) pharmaceutical division. She had come to use our small scale lab spray dryer (which was made of glass and definitely not something to be attacked) for some experiments. As we were a bit surprised that our expensive pharma colleagues didn’t have their own spray dryer, we asked her why she had to use ours and got the reply “because we don’t really know anything about spray drying”. The latter experience was an important indication to me that technologies which are completely established in one industry can be completely novel to another industry, and that this disparity has nothing to do with how well the industries are funded or how good its scientists and engineers are. So when we fast forward to the present day and the recently held University of Leeds course “Spray Drying and Atomisation of Formulations” (supported by iFormulate) it was rewarding to see plenty of innovation on show. Over time, the pharmaceutical industry has well and truly adopted spray drying as a technique for precisely designing and engineering small particles, especially for delivery of active ingredients in inhaled dosage products. So it turns out that all those years ago I didn’t “really know anything about spray drying” either. At the course it was also good to see delegates from industries as diverse as food, catalysts, agrochemicals, explosives and pharmaceuticals benefiting from an understanding of the common science and engineering principles and practicalities – and exchanging ideas that crossed those industry boundaries. If you missed our recent short webinar on Spray Drying (featuring Professor David York from the University of Leeds) then you can still view the recording via our website. Finally, if you are interested in finding out more about the benefits of cross-industry innovation and exchange of ideas, take a look at our new White Paper “Open Innovation Across Sectors”.